When it comes to a barrier-free bathroom, the DIN 18040-2 specifies concrete dimensions for barrier-free construction. Thereafter, for a wheelchair user, a movement area of ​​150 x 150 cm in front of all sanitary objects (sink, toilet, shower, bath) and at the same time each at least 20 cm space between the individual sanitary objects provided. The infinitely accessible shower area should offer 120 x 120 cm surface and - like the whole bathroom - be equipped with a non-slip floor covering. Last but not least, ergonomic or optoelectronic fittings are required to make a bathroom barrier-free. If you can not or will not go that far, these measures will help you plan your planning and may help you to be more generous with the space. In modern homes, high shower trays have become a rarity, for various reasons. On the one hand, it is about a barrier-free bathroom, on the other hand, walk-in showers in addition to a comfortable entrance and a better sense of space. A sensible trend, since accessibility is not only an issue in old age. Even a temporary illness can make a high threshold difficult or even impossible to manage. 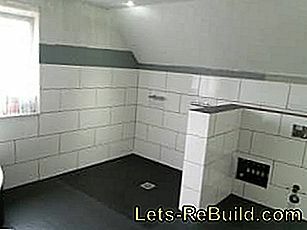 On the market there are both complete systems to buy as well as individual parts, with the help of which a skilled handyman can build a walk-in shower itself. Also high quality branded goods, which in the past was partially only accessible to specialist retailers. Depending on the structural conditions, the available budget and the own craftsmanship, good basic information is the key to individually fitting solutions and products. 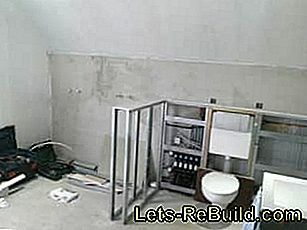 Builders should not plan the bathroom too small. Especially when new construction is easy to plan a floor-level and large shower, since already at the floor construction, a corresponding sequence can be provided and incorporated. 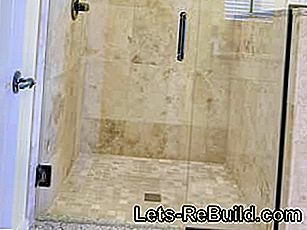 In the case of a bath renovation or, if you would like to subsequently install a floor-level shower, it is first of all important that the water pipes and sewers are present at the required location or can be laid appropriately. When laying water pipes, there are numerous regulations to observe, such as laying guidelines in connection with the Drinking Water Ordinance. 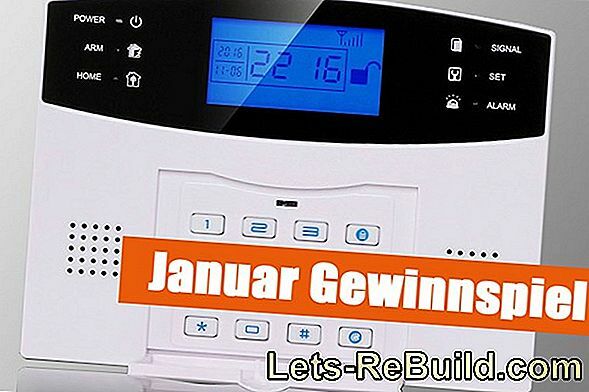 All materials must be fromGerman Gas and Water Association (DVGW) be admitted. Last but not least, there is a warranty and, if necessary, insurance cover only if you have been accepted by a specialist company. 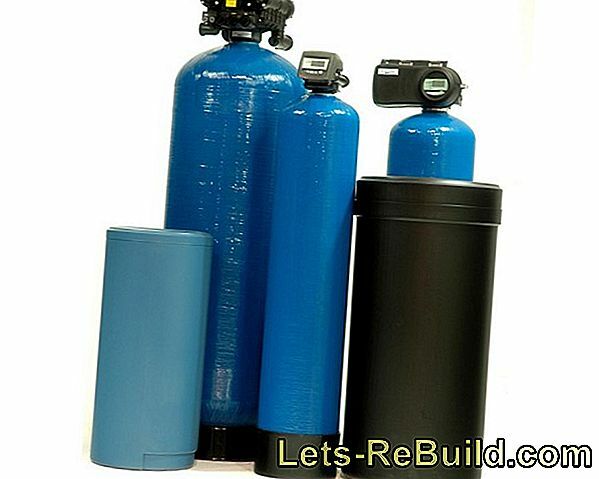 Therefore, it is urgently recommended, at least for the water supply, to leave this part of the work to professionals. In the new building spacious showers can be planned. 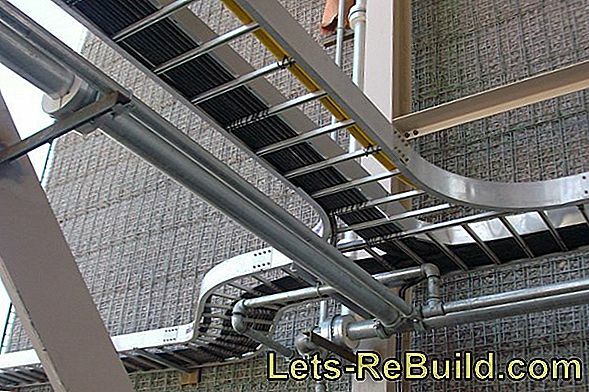 In addition to the water and wastewater connection, the height of the floor also plays a major role in determining what is actually feasible. Often, walk-in showers fail due to the possibility of laying a suitable drain. Well, to whom a cellar under the bathroom is available. The construction height is in a concrete floor everything that is directly on this, such as insulation, screed, underfloor heating and flooring. 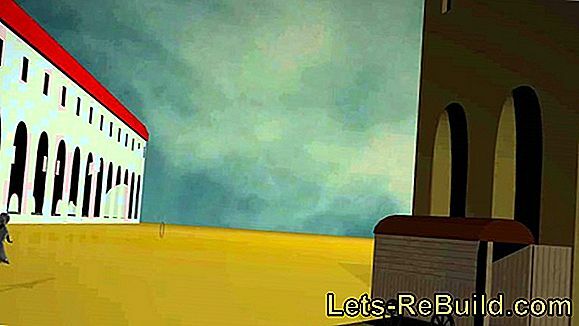 Building plans of the building are helpful. If these are not available, a craftsman can determine the construction height by means of a bore. If you want to install a floor-level shower in an old building without plans, possibly even with a wooden beam ceiling, in case of doubt, a structural engineer or engineer must be consulted, who can clarify whether and which system of soil construction allows on site. 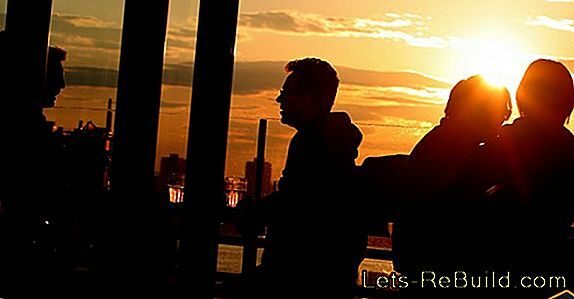 In general, there is a solution. Last but not least, the different systems have very different heights, with some elements additionally having to be planned for the gradient. There are three common drainage variants: the point drainage, the one-sided channel or line drain and the circulating shower channel. All variants are available in optically appealing, modern design or feasible. However, body heights and the slope slope differ and are more or less difficult to implement. A point expiration is favorable. but requires sufficient gradient. At apoint drain the overall height is slightly larger and the incline must be intersecting the drain from all sides to ensure the drainage of the water in the desired direction. A drain through the floor, which can be drained off in the room below or in the basement, is favorable for a lower construction height. OnGutter or line drain will usually run on a wall side and the slope then created on one side in this direction, which is simpler and is associated with a slightly lower body height. When the gutter disappears in the wall, one speaks of onewall drain. Especially flat is the structure with acirculating shower channel, although for the underlying process on a small area about 10 cm depth in the soil structure must also be available. 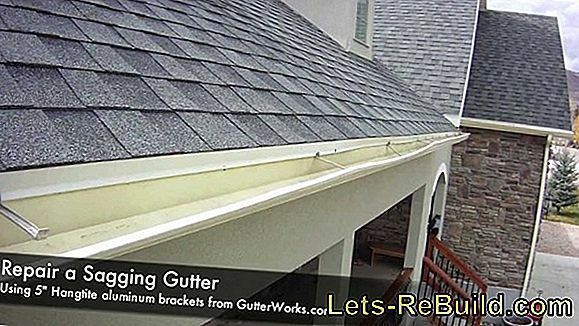 The advantage is that no slope has to be installed to the gutter, since the water can drain all around. 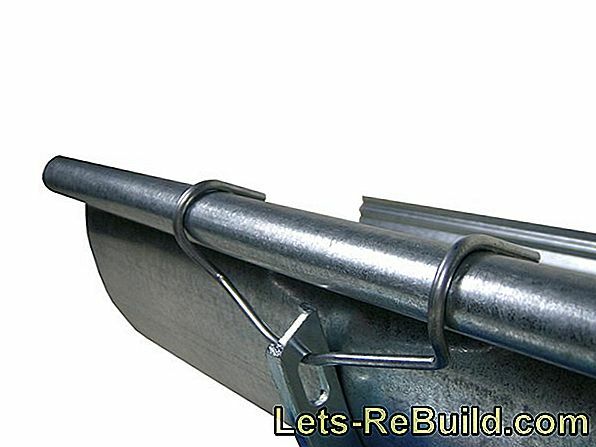 The remaining water can be pushed into the gutter with a puller. This rework is generally recommended for walk-in showers to prevent limescale deposits. Important:The flow rate of the fitting must never be higher than the capacity of the drain. Otherwise you have to expect a longer showering pleasure with a flood. 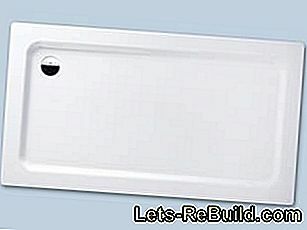 Flat shower trays can be used at ground level. 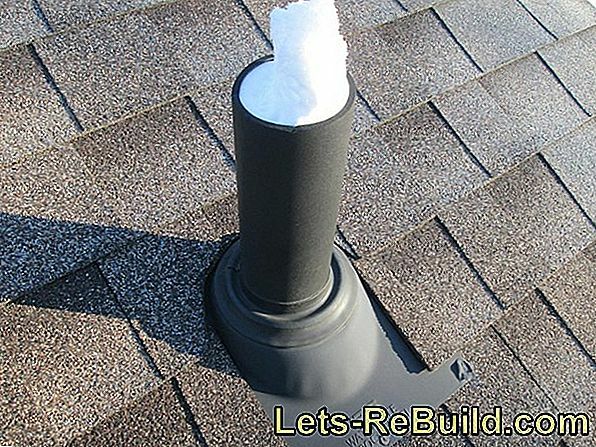 Alternatively, they areRigid foam elements made of polystyrene, which already has the required gradient and usually also the pre-assembled drain. After insertion, they can be immediately sealed and tiled. You save the creation of a slope in the screed. 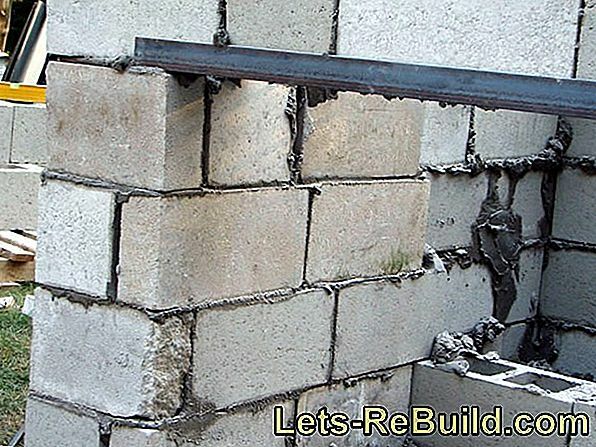 Very similarElements are made of fiber cement, which can also be used, sealed and tiled after connecting a drainage system. Anyone who wants to get to the drain and the pipes behind them for repair without having to tile again, decides best for a complete system with aShower tray in a mounting frame, If necessary, the shower tray can be removed and worked on the drain. Subsequently, however, a new seal with silicone must be made. Anyone who uses individual elements and would like to cover them later, should choose good quality in the components of the process and install it with the utmost care and check for leaks in order to avoid repair requirements as much as possible. After testing and planning, it goes to the installation. Prior to this, the material must be procured and the installation work - such as inlets and outlets - completed. 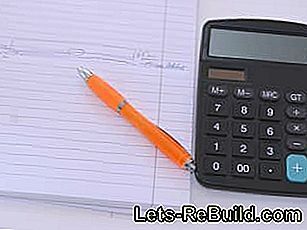 Accurate calculations in advance save unnecessary trouble. After the purchase decision is expected. In order to install a really floor-level shower - to be able to get into the screed - you have to add in advance the height of the individual elements and layers. Including a possible height compensation to get enough slope (at least 2%) for the drain. As a rule of thumb you can use 1 cm height (top edge drain) per 50 cm pipe in the direction of downpipe. At 80 cm Ht pipe to the drain, so you come to 1.8 cm, the drainage must be relined. How slopes or gradients are calculated can be found in this guide. For each layer of tile adhesive used to construct individual elements (depending on the part or system), add 0.5 cm. The sum of all these individual values ​​shows what depth must be achieved in the recess in the soil. For a tiled, walk-in shower without a shower basin, you only need to pay attention to the slope and create enough space for the drain with an odor trap. A drain below the screed is advantageous. 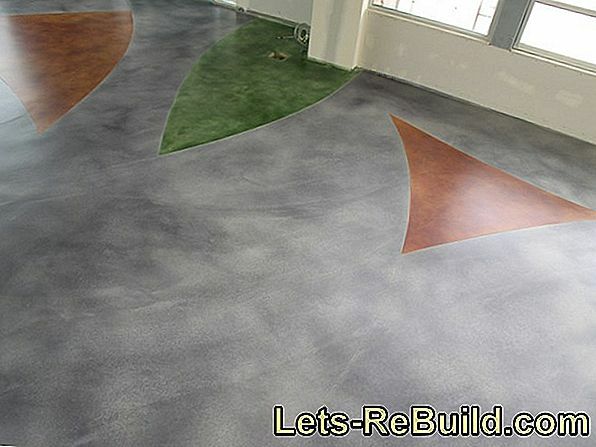 Depending on your type of soil, open the floor and remove the necessary recesses from the screed. About the construction height of the soil, you have already made sure before by means of construction plans or drilling. If you do not know exactly where to run cables, underfloor heating and similar elements, work very carefully and avoid damage. Check your work by inserting the shower element and checking the correct position with the spirit level. Also check if the calculated total height is reached. Even though the combination of tile and grout results in a watertight surface, it is important to seal the walls and floor against ingress of water in advance. The simplest variant is liquid film. Seal the floor and the walls with liquid foil. Before you begin applying the liquid foil, you should check the entire surface for cracks and bumps one last time. Even the smallest cleaning crumb that you want to remove afterwards would damage the sealed surface. In the first step, start by applying the bonding agent (primer, primer...) which is recommended for liquid film. Apply it according to the manufacturer's instructions and observe the specified drying time. Once the primer has dried, sealing can begin. While straight surfaces are not a problem, corners, drains and water connections need special attention. For this purpose, sealing collars are available, which are stuck with the liquid foil in the corners and around pipes. Then you can paint or roll all surfaces with the liquid foil. Ensure a uniform but not too thick cover. After about 12 hours, the first layer of liquid film is dried and it can be the second order. Here may like to work a bit more generous. Proven has a stainless steel smoothness with a uniform full order and a simultaneous smoothing is possible. 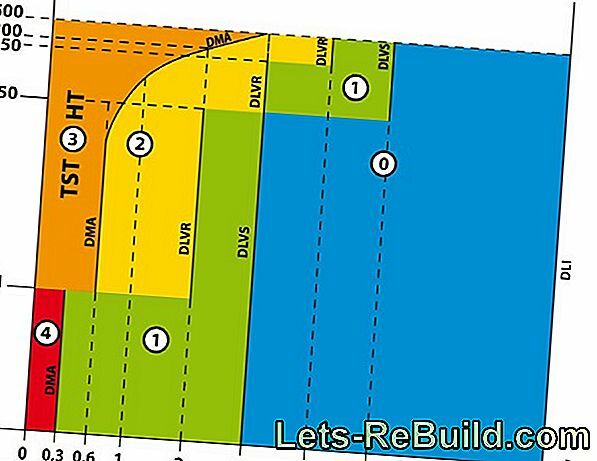 If you are oneInstall shower elementInsert it exactly where you want it to be later and, for a point drain, plot the position of the drain through the hole. At this point, the drain must be placed and connected to the downpipe with Ht pipes. Remember to underpin the process so that the planned gradient arises. Fix the pipes and the drain in case of doubt with some cement. Make sure that the calculated installation height is not changed. 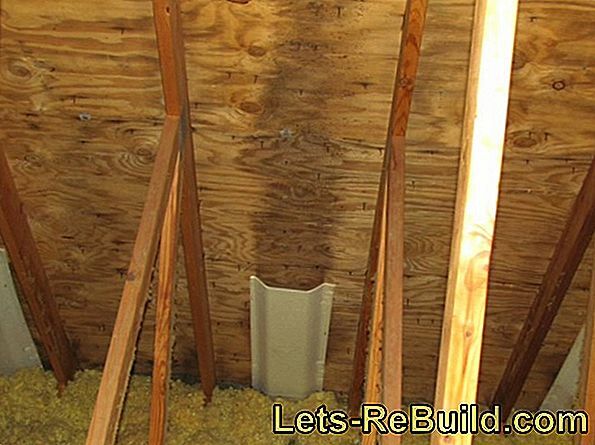 If you have aInstall floor-level shower with drainage channel, you must connect the connection of the gutter to the downpipe. 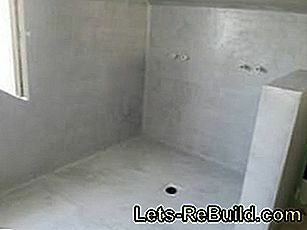 You can also do this if your shower element has already been preassembled in a drain. Check your connection for leaks by running in water. When in doubt, this guide helps to seal a drain pipe. Take the shower element out again and apply with a trowel (5 mm) tile adhesive to the substrate or use a recommended adhesive. Then reconnect the shower element and insert it carefully. Check the correct seat with a spirit level. If you do not use a shower element and instead want to tile the entire shower area, the tiles can be laid directly on the waterproofing. In the question of whether the floor tiles and then the wall tiles - or vice versa - are to be laid, divorced the ghosts. Both variants have their advantages and disadvantages. 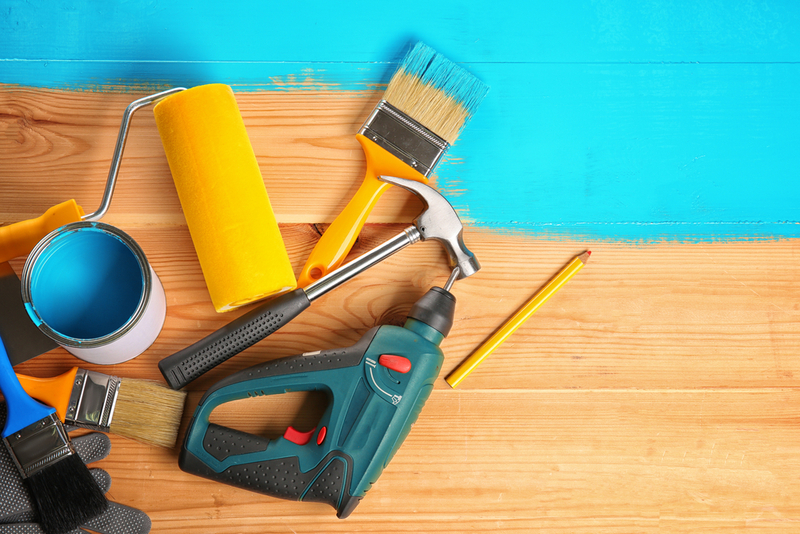 Due to plastering, walls are rarely perfectly straight and the floor tiles need to be cut. The same happens when the tiles are laid from the middle of the room. Once the floor is tiled, the wall tiles installed later cover the cut edge by a few millimeters to one centimeter. Unclean cut tile edges are therefore well "hidden" and there is hardly the risk that very large silicone joints are needed. If the floor has been tiled cleanly and tidily, the bottom row of wall tiles (with spacers) can be "turned off" on the floor tiles, creating an absolutely even corner joint. The variant preferred by craftsmen offers the advantage that all tiles - wall and floor tiles - can be laid in a single day during very fast operation. Once the floor is finished, the tile adhesive must have set before the floor is allowed to be loaded. If a tile falls down at work, it can damage both the floor and the floor. 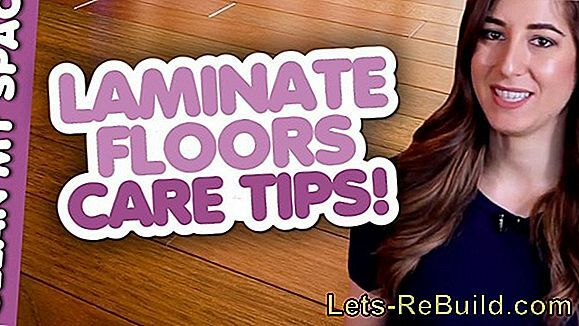 Of course, if the floor is not tiled, it will reduce the risk of damage. 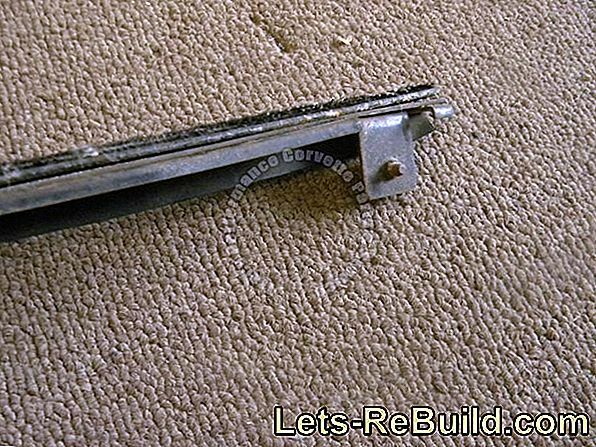 For more information on laying tiles correctly, see here: Laying tiles. Ground-level showers can be well designed open. For shower areas with a slope mosaic tiles are suitable. 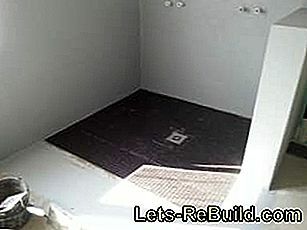 Video Board: wedi | EN - Training: Installing the flush-to-floor shower Fundo Plano.